With a special interest in Mind-Brain Education, Educational Consultant Kristine Scharaldi presents the research behind improving cognition with physical activity. She also offers some practical ways to incorporate daily activity into your classroom. 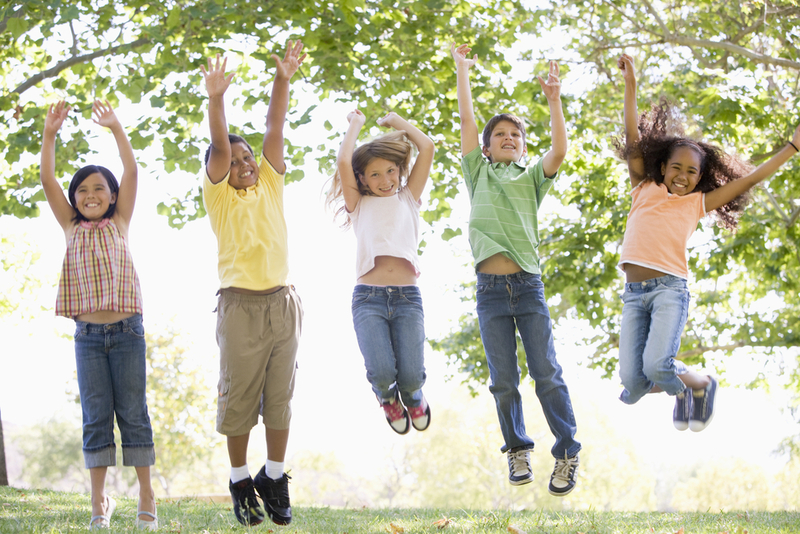 Looking for resources to teach kids about the science behind exercise? Check out our units on Muscles, Heart, and Lungs! The benefits of physical fitness go beyond health and wellness of the body. Besides strengthening the cardiovascular and muscular systems and lowering the risk of many diseases, research suggests that physical activity also positively impacts the brain and improves cognition, mood, attention and academic achievement in students. So, to support positive outcomes for both health AND learning, it’s important that educators incorporate movement into their classroom routine. “Research shows even short bursts of movement deliver big benefits for brain health and academic performance, relative to sitting quietly,” says Dr. Laura Chaddock-Heyman, a research scientist specializing in movement and the brain. According to the University of Illinois, physical activity leads to better performance on tests. Providing daily aerobic activities to children can help to reduce symptoms of ADHD such as moodiness and inattentiveness, reports studies from Michigan State University and University of Vermont. The American Journal of Play suggests that strenuous physical activity may improve cognitive development and enhance concentration. Think about when your students might benefit from an energizer or a calming activity as you plan your class time. Even one minute of jumping jacks or performing a yoga posture can make a difference for both the mind and body, and acts as a great transition. In limited space students can march/jog in place, stretch, and do balance poses. Incorporate skits, songs, and dances into your lessons so students retain more information about what they’re learning. For example, one fourth-grade class “Dances the Water Cycle” during their biology studies. You can also invite students to demonstrate what they learned through body movements, like this student-created skit about mitosis. Or, create memorable and repetitive activities with verbal and kinesthetic components to develop cognitive and motor skills such as through “call and repeat/respond” (as seen in this science example). One California school district provides support for teachers to incorporate exercise in their classrooms with “Classroom Fit Kits.” Included in these kits are jump ropes, balls, rubber mats (for floor activities like sit-ups and pushups) and activity posters for the classroom. Ask families and your community to contribute versatile items such as resistance bands and yoga balls for student use in the classroom. (Here is a sample Donation Request Letter Template.) Even spending a few minutes in short bursts of cardiovascular and/or strength training can lead to positive effects. The American Heart Association’s NFL PLAY 60 Challenge website includes free lesson plans that incorporate physical activity with curricular topics such as the Traveling the Oregon Trail, Striding around the Solar System, Divisibility Dance, and Parts of Speech Obstacle Course. Go Noodle is a free website platform that provides over 100 child-friendly videos that promote movement. Videos such as “Getcha Money Right” offer music, dancing, singing, and other ways to engage the body and mind. 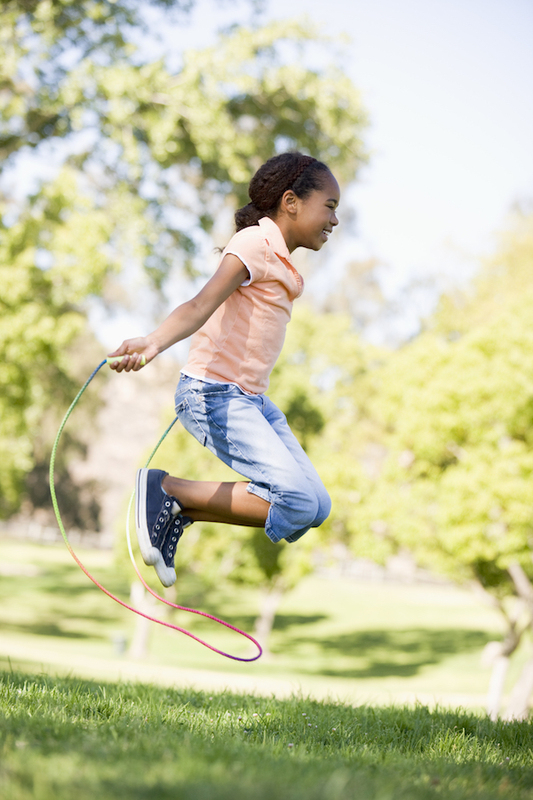 How do you incorporate physical activity in your classroom? Share your ideas on Twitter with @kscharaldi and @KIDS_DISCOVER.